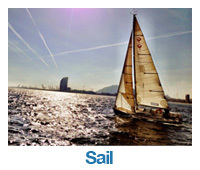 The team | MT Sail & Power RYA courses. Michael is the principal of the training centre. 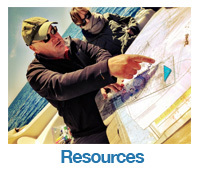 He is an Ocean Yachtmaster instructor, qualified to teach sailing, motor cruisers and powerboats. He has been yachting, both sail and power for over 30 years in many countries around the world. He has raced and cruised extensively in the UK and Europe. 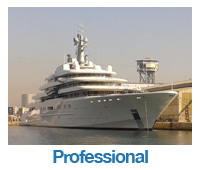 Prior to setting up Maritime Training Fornells he had a career in accountancy and commerce with technology companies. Michael is passionate about yachting and has an easy relaxed style of tuition which helps make people feel at home. He also loves to try new things in his cooking on board. We have a pool of international and multi lingual instructors and skippers who not only have experience but are also friends committed to ourproach to yachting.